The US Treasury Department had extended the sanctions deadline on Rusal until October 23, 2018, and said it would even consider lifting the sanctions if Rusal’s major shareholder Oleg Deripaska ceded control of the company. 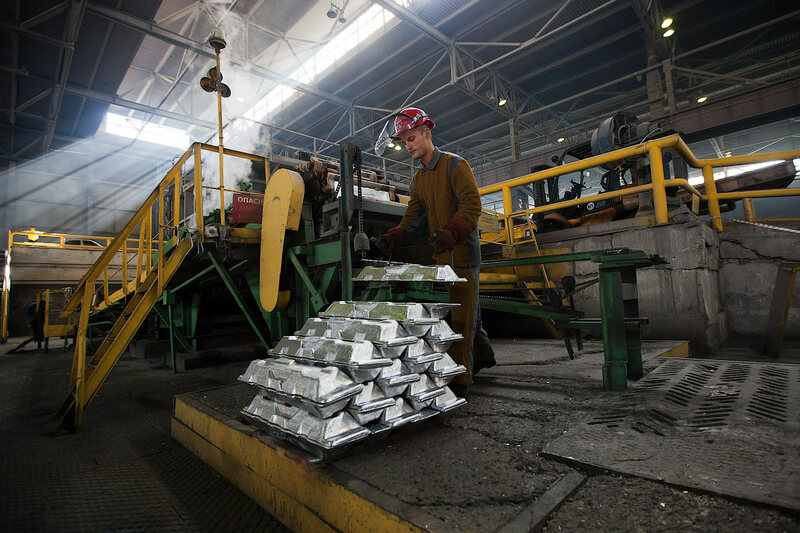 The extension was issued late April and effectively meant that aluminium produced and sold by Rusal until October 23, 2018, was free of US sanctions, so long as the deal to buy was signed before they were imposed on April 6. Same is the case with Swiss-based mining giant Glencore which has a seven-year deal to buy aluminium from Rusal between 2012 and 2018. Glencore and Rusal, however, have declined to comment on this, while the LME just sent out a notice saying it would analyse the implications.